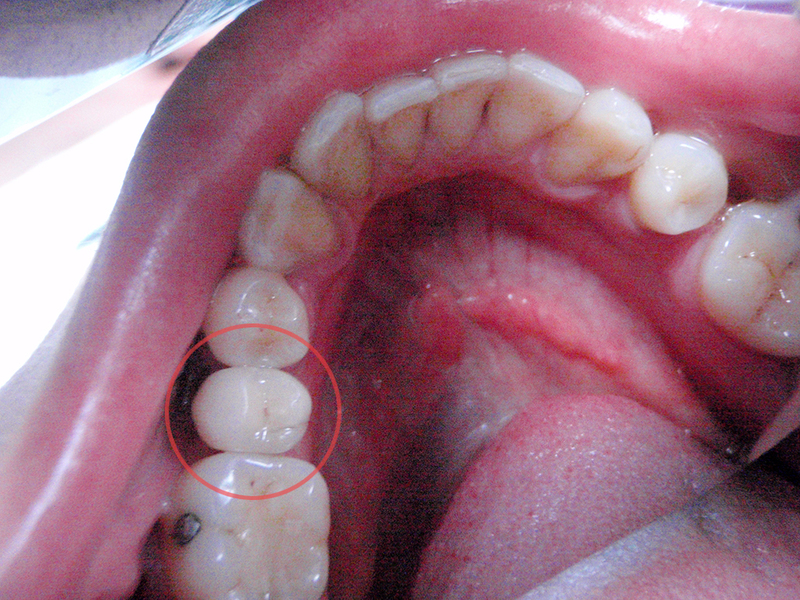 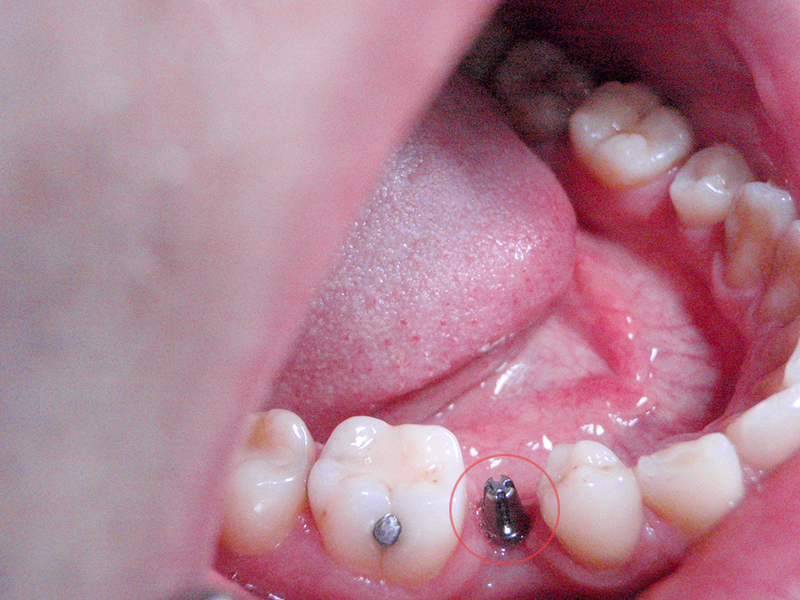 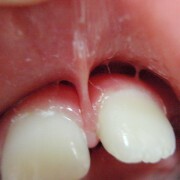 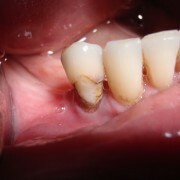 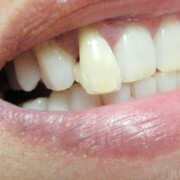 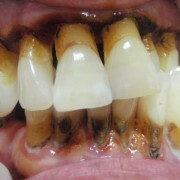 33-year old patient with hypodontia in the 45th tooth area. 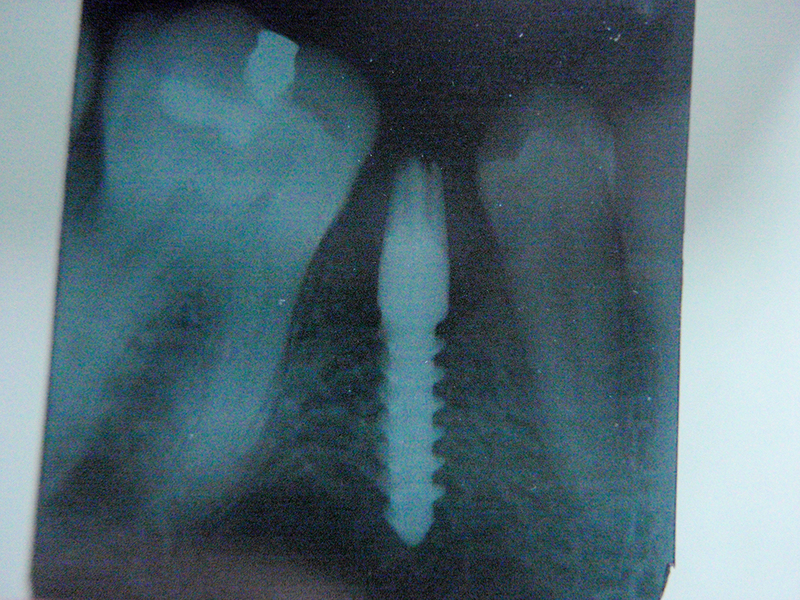 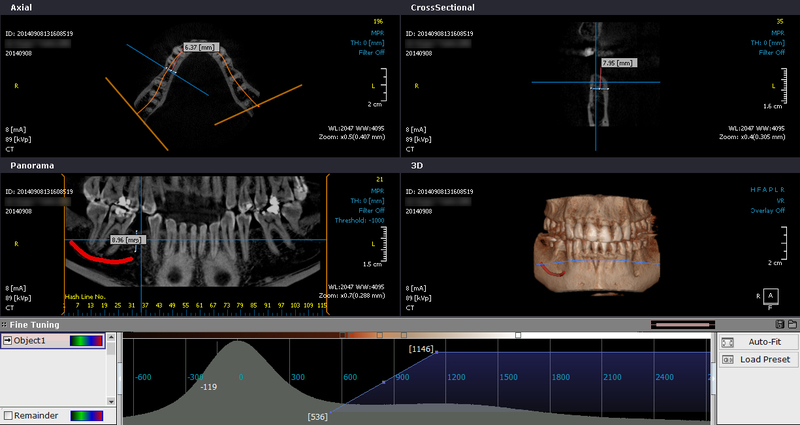 Placing a dental implant with Er:YAG dental laser on October 13, 2014. 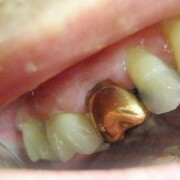 Placing permanent crown on March 17, 2015.